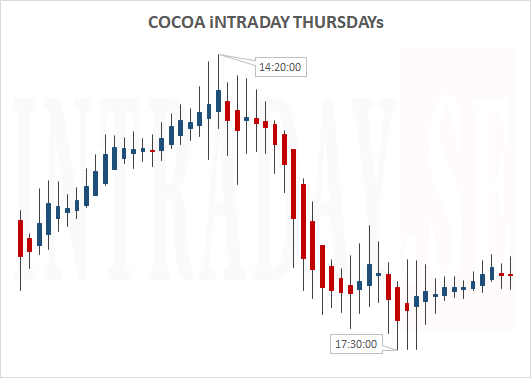 Below is the researched intraday chart for Cocoa price behavior the latest Thursdays. This 10 minute bar chart shows buyingpressure into high @ 14:20 (CEST) and then trending down to about 17:30. 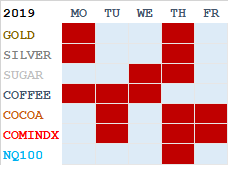 Remember that turningpoints at times may react inverse or pause an already trending direction. 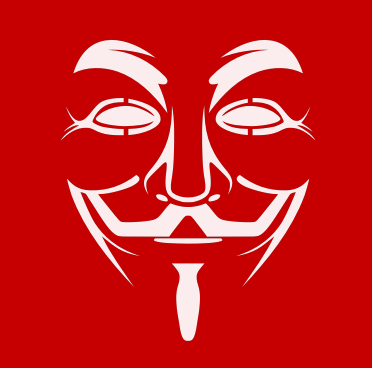 Always keep a preferred stop loss in place. 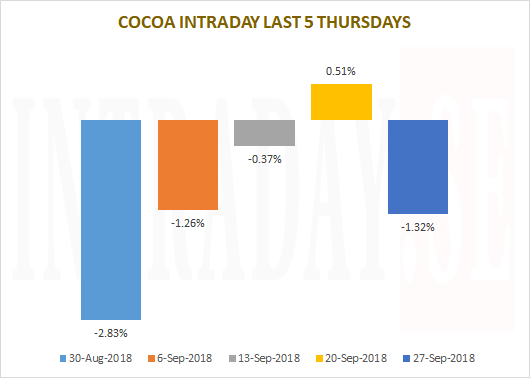 Cocoa intraday performance last 5 Thursdays. 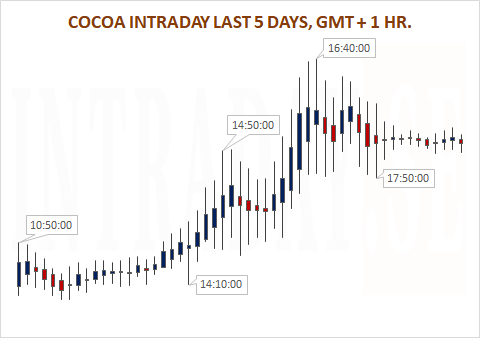 Here displaying intraday Cocoa spot price contracts for the last 5 tradingsessions. Majority of the moves lasts about 2.5 hours (from 14:10 to 16:40, gmt + 1 hr). 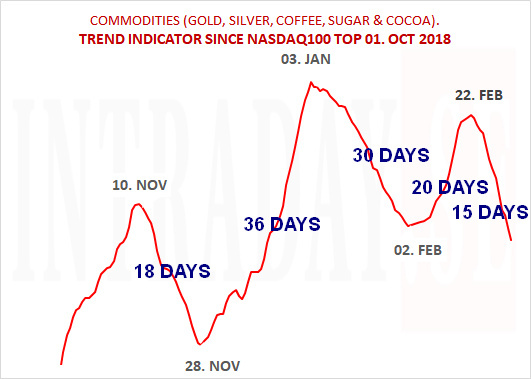 This overview shows you how much Spot Cocoa prices moves intraday. 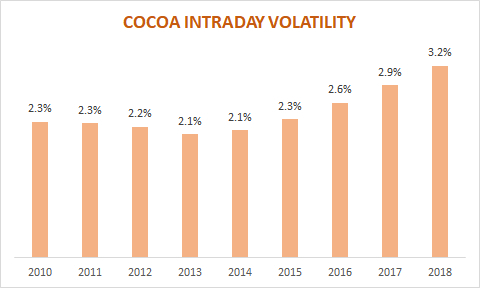 The last years have shown an average increased volatility, and so far in 2018 it ranges 3.2% per day, equivalent to 77 points, up from 63 in 2017.